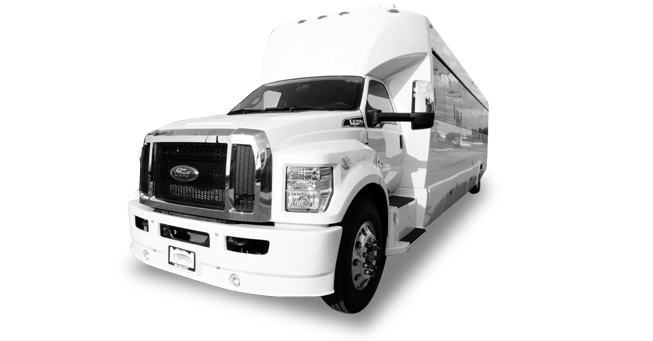 We know wine tours are loved by many people and we also have deep roots in the industry; for this reason we do take you to the best wineries in San Francisco in our best of limos. Going for that special dinner in the 5-star restaurants is made ever more special if you take this party bus. 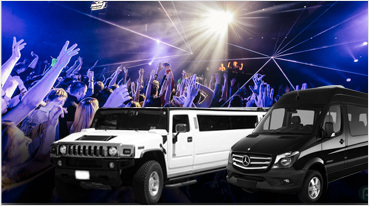 Many weddings that are meant to be elegant and all grandeur is receiving best with this very party bus. In order to accord you the very best of services when it comes to weddings we provide the bus to venues like, The City Club, Bentley Reserve, City Hall, The Box and many more. Make that special occasion whether a teen prom party at their schools or any of the church or other social events with the finest of our stretch limos. 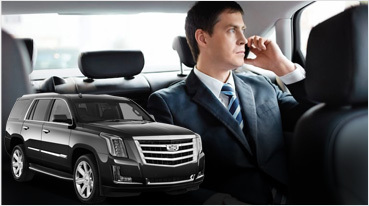 Gets a great drive using any of our sedans when heading out for that private function that you have so much dreamt of giving your best like a birthday party or even a bachelor-bachelorette? 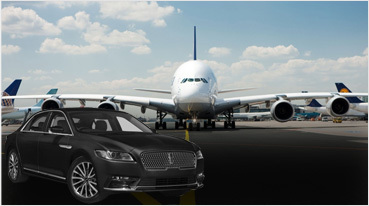 For the daily transport services to the SFO international airport or even the Financial District, we have the best limos, sedans and even exotic cars for the same. Christmas routes have been introduced and they will also get the very best of services also. For that special day that you want to make all important and memorable, exotic cars like the Lamborghinis, the porches, Mercedes S500 are available for a self drive; come get a ride of your life.